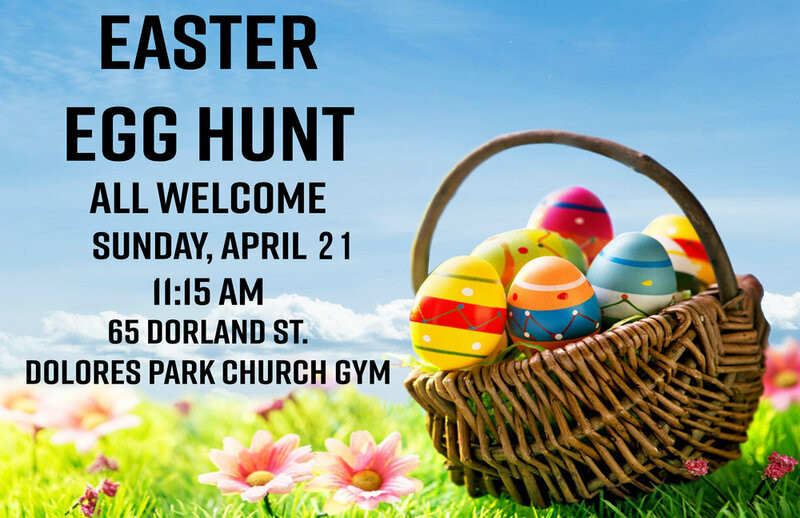 All children, nursery through fifth grade, are invited to the Easter Egg Hunt on Easter during Sunday School soon after the Kids Choir sings! Donations are needed for plastic eggs filled with treats like wrapped candy, stickers, coins and/or temporary tattoos. If interested, contact Sarah Jeanne Hood at dpc.kidz@gmail.com. Please drop off your donations of filled eggs in the foyer outside the sanctuary or church office by Sunday, April 14th.